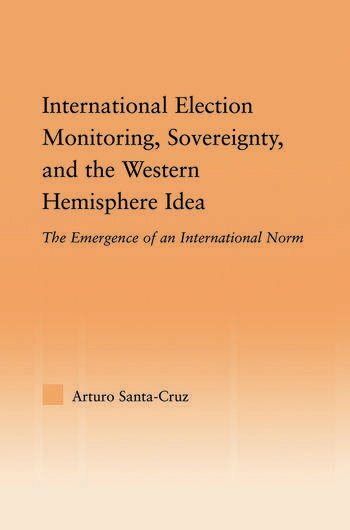 Arturo Santa-Cruz is Associate Professor at the Department of Pacific Studies, University of Guadalajara. He is the author of Un debate teórico empíricamente ilustrado: La construcción de la soberanía japonesa, 1853-1902, editor of What's in a Name? Globalization Regionalization, and APEC, and co-editor of Globalization, Regionalization and Domestic Trajectories in the Pacific Rim: The Economic Impact. He has published several articles in refereed journals in Australia, Chile, Great Britain, Mexico, South Korea, and the United States.